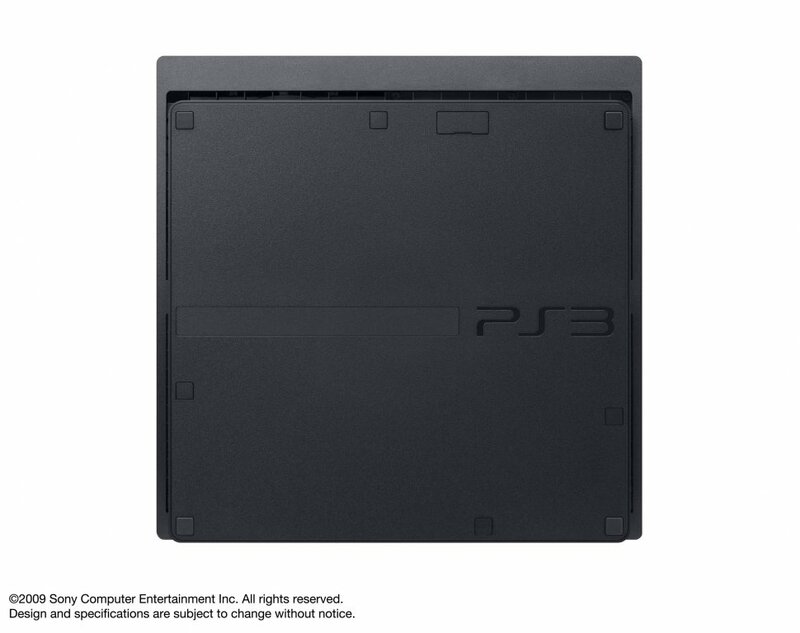 The PS3 has gone on a diet and it's shed pounds! 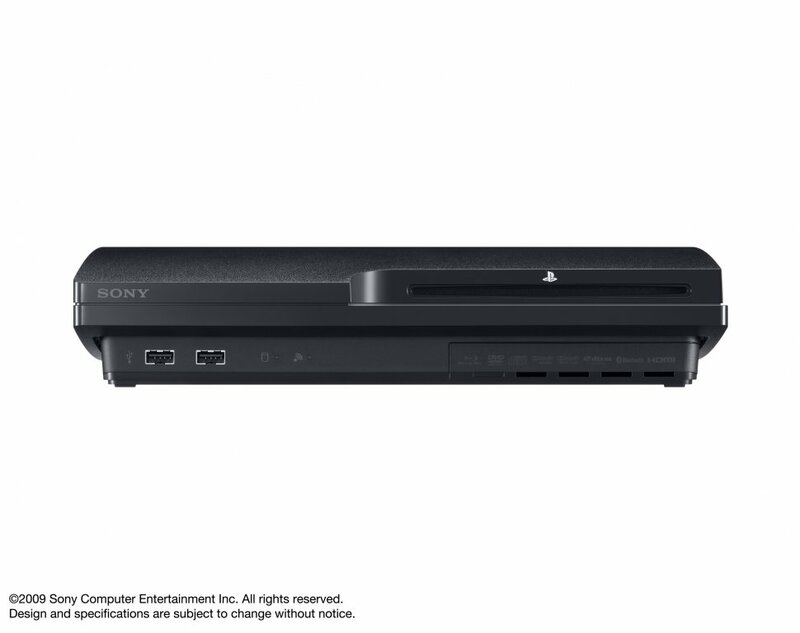 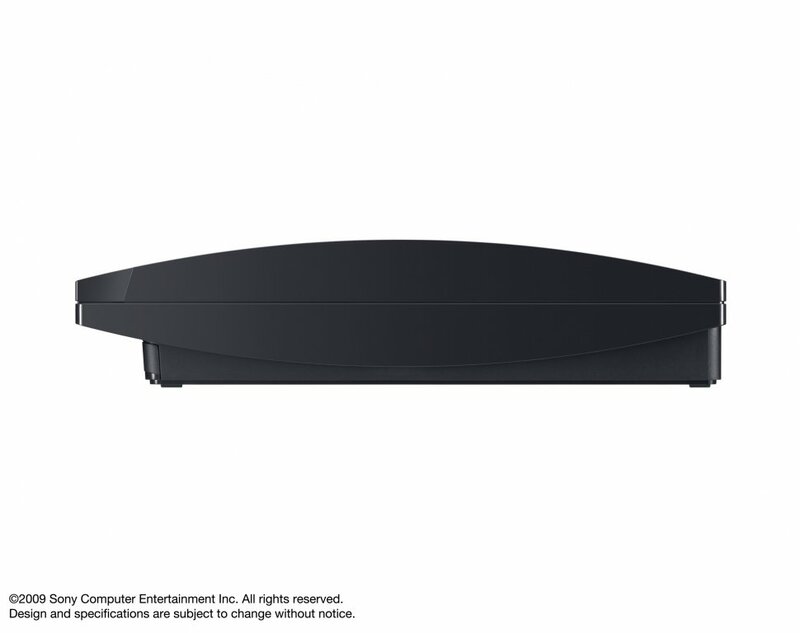 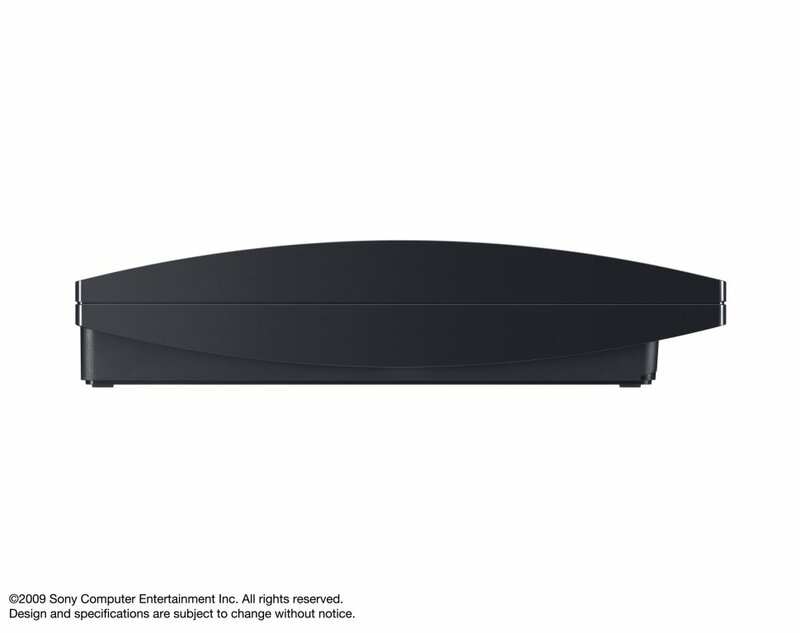 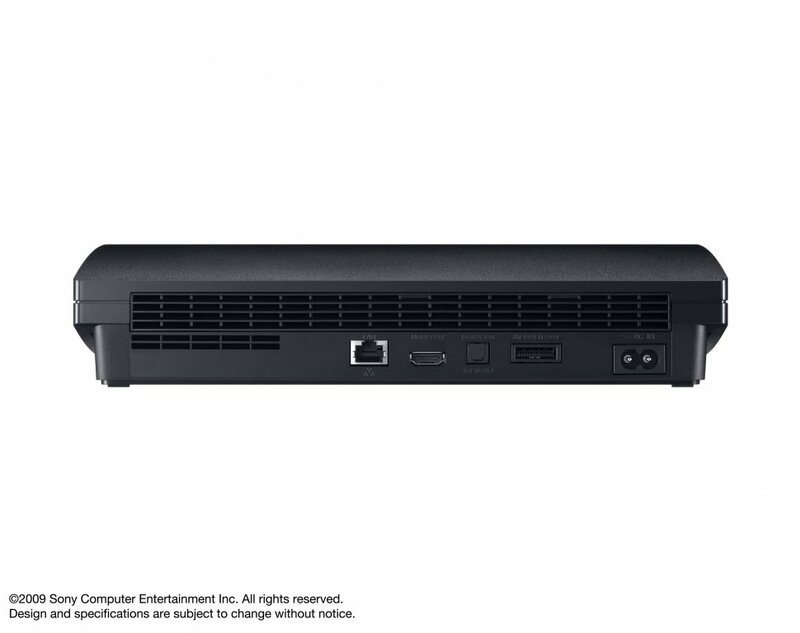 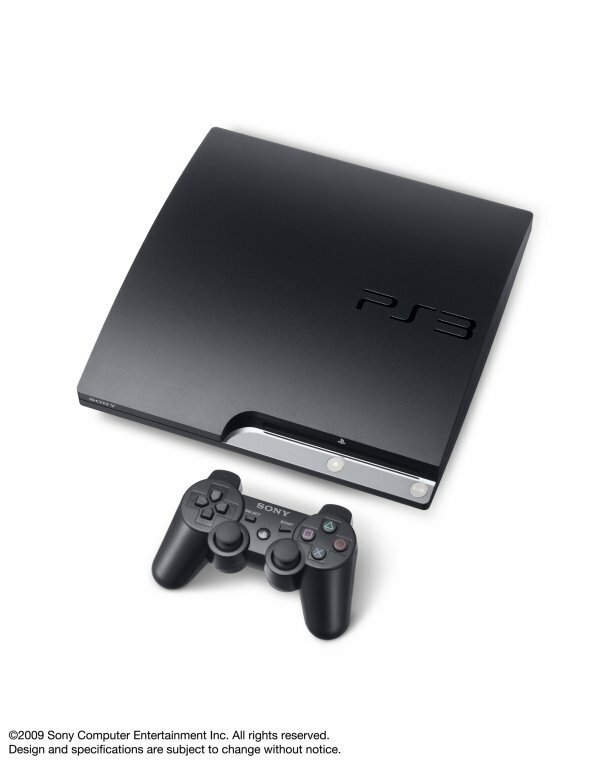 The PS3 Slim is a new streamlined version of the incredibly popular PS3. 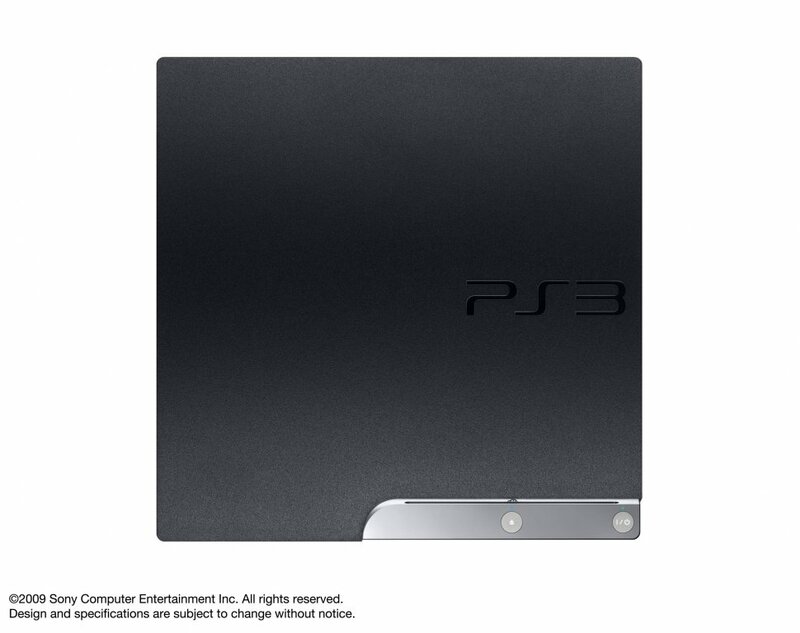 The PS3 slim is 32% smaller, 36% lighter and consumes 34% less power than its predecessor. 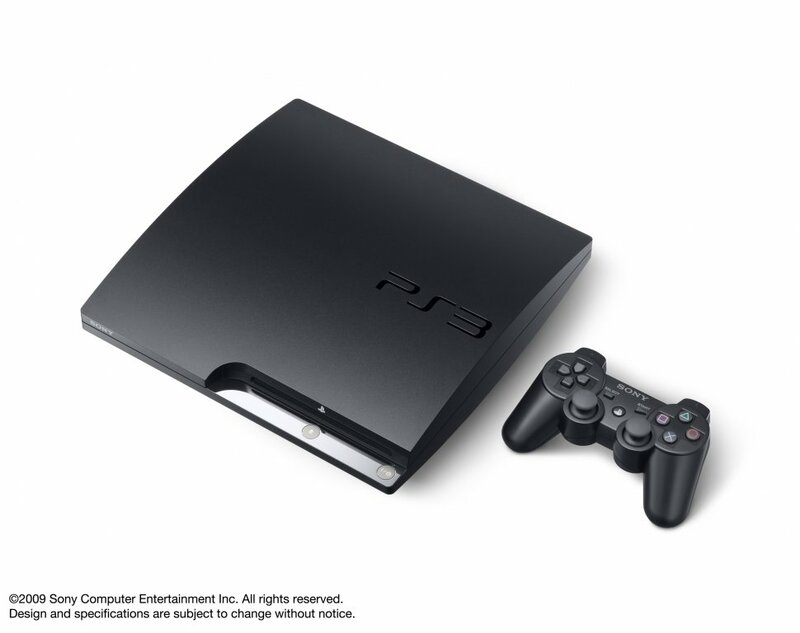 Compare PS3 prices with our up to the minute price comparison below. 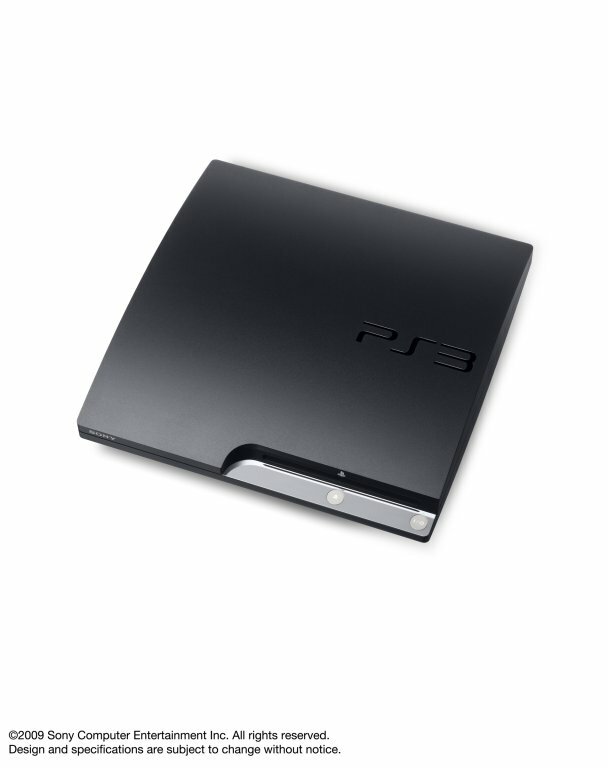 The PS3 Slim is no lesser version than the original “fat” PS3, as it is quieter than the original and as for storage, the PS3 Slim comes with 160GB or 320GB.